With spring in full swing, families around the country are planning spring break getaways and looking forward to summer vacation. 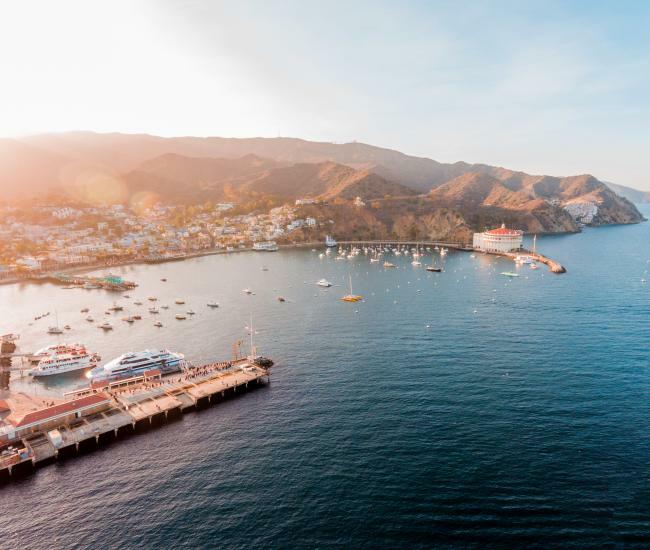 With its temperate weather, safe environment and convenient location, Catalina Island – aka Kidalina – is the perfect destination for families with kids of all ages. Sheltered from the concerns of the mainland, Catalina Island feels like another age. Families are comfortable letting older kids explore on their own and children relish the idea of roaming free, getting their feet sandy and dipping their toes in the sea. Play on the beach. 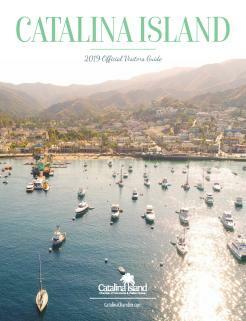 With more than 50 miles of coastline, the island of Catalina has plenty of beaches. Babies and toddlers will love frolicking in the protected waters of leeward beaches like those in Avalon and at Isthmus Cove. Families with older children may want to venture further afield and check out the beaches on the island’s windward side. Take on the parks. Avalon features several parks and playgrounds, including the oceanfront Knabe Park near the Catalina Island ferry boat terminal, City Park tucked into the hillside at the corner of Pebbly Beach Road and Crescent Avenue and Avalon Kids Park on Avalon Canyon Road. In Two Harbors, at the island’s West End, families will find Buffalo Park, a fun playscape between Catalina Harbor and Isthmus Cove. Go for a walk. 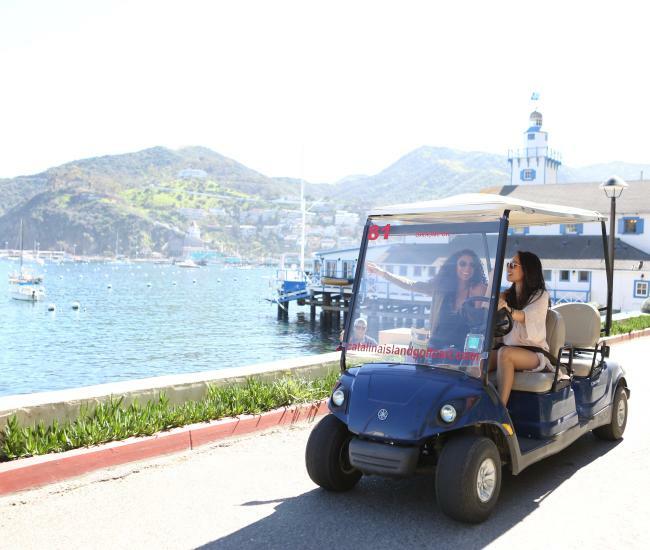 Whether you are pushing a stroller along Avalon’s picturesque waterfront or taking your teens on a four-day hiking expedition on the Trans-Catalina Trail, Catalina Island is the perfect destination for a family walk. Get adventurous. Kids on Catalina will find several opportunities to test their limits as far as adventure. Descanso Beach is always a good destination, where you’ll find snorkeling, kayaking, ziplining, a climbing wall and the Catalina Aerial Adventure, plus cocktails on the sand for parents. Adventurous kids will also enjoy parasailing, stand-up paddling and jet skiing. Explore underwater. No matter how old your kids are, they will love life underwater. For the youngest, check out a glass bottom boat or a semi-submersible. Once kids can swim, they can snorkel – and Catalina snorkeling is some of the best on the west coast. After age 10, kids and teens can plunge even deeper with scuba diving. Explore Avalon. Family-friendly activities abound in Avalon. You won’t want to miss Three Palms Arcade, which features pizza and bowling in addition to a plethora of ticket-generating arcade games. Shopping at the Toy Store is always fun for little ones. And the whole family will love playing mini-golf at the Golf Gardens, a shaded oasis in the center of town. Get a bite to eat. Families will discover a veritable buffet of family-friendly dining options on Catalina Island. Kid favorites like pizza, burgers and fish & chips are readily available, but you’ll also find sustainable seafood, prime steaks and Mexican food, both innovative and traditional. Spend some quality time together. If you want to foster memories, forge family bonds and encourage character development, one of the most important things you can do is spend time together as a family. 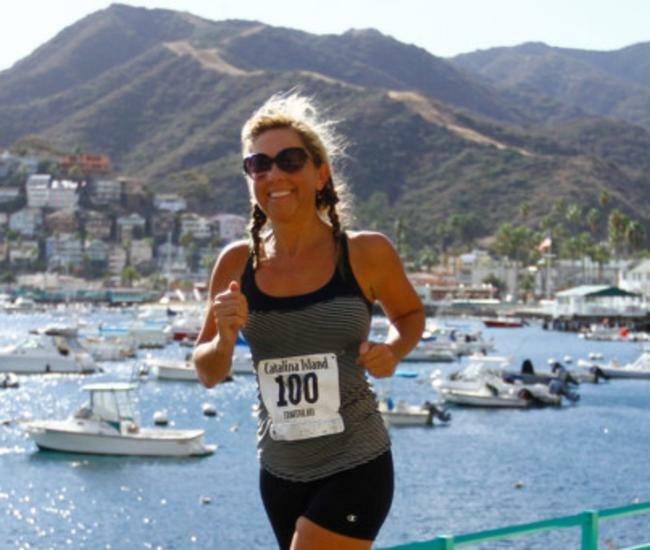 Catalina Island is the ideal place to do just that. Whether it’s a day on the beach, an evening walk or a thrilling adventure you conquer together, memories made here last forever. Take a boat ride. Kids of all ages love being on the water. Rent a kayak or a skiff, charter a fishing boat or take a guided coastal cruise, all of which will leave your family salt-sprayed and smiling. Disconnect – or not. 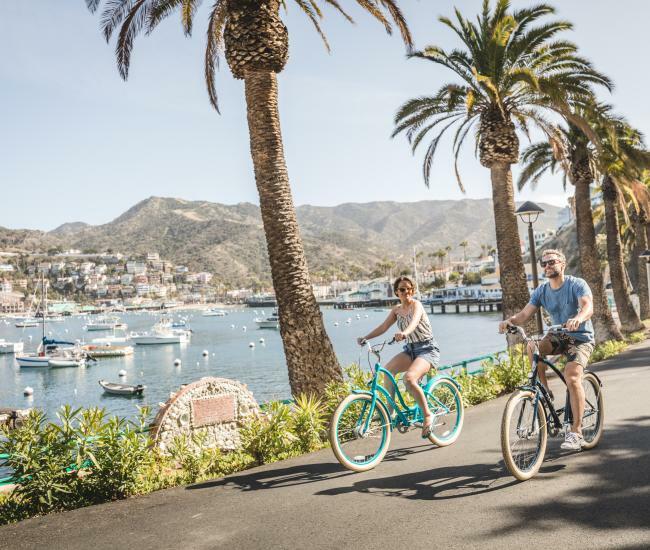 With its wealth of activities and exotic island ambiance, Catalina Island can be the perfect excuse for your family to kick its electronic addiction for a few days. If that thought it a bit too much for your teens – or you – you’ll find wifi at several spots in Avalon and the Island’s spectacular scenery is tailor-made for an Instagram post. Get sweeter. What would a family vacation be without a few opportunities to indulge your – and your kids’ – sweet tooth? Catalina Island sweets and treats include caramel apples, cookies, hand-dipped chocolates and of course, saltwater taffy. Ice cream? Oh yes. A number of shops offer sundaes, cones and other creamy creations.